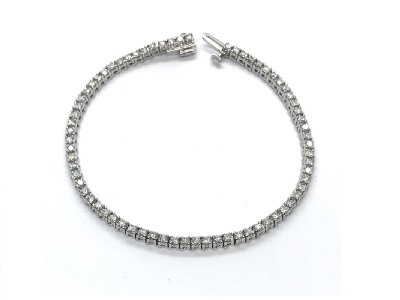 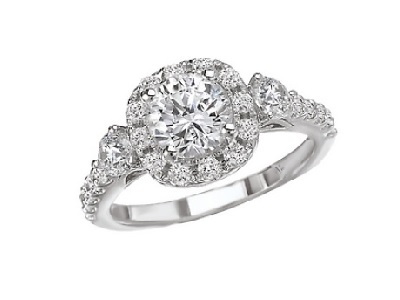 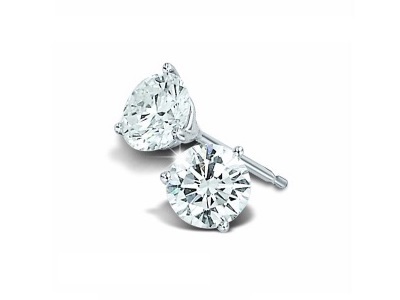 Diamond Jewelry | Appleton, WI | Bay Area Diamond Co.
At Bay Area Diamond Co., we know that a finely crafted piece of diamond jewelry can easily become a timeless accessory and stunning statement of style for the one who wears it. 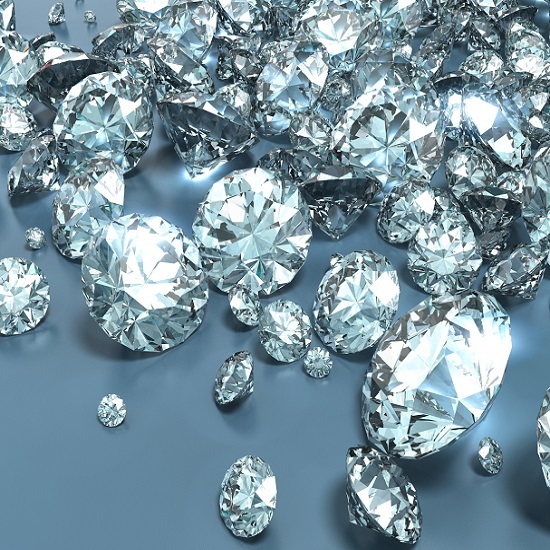 At Bay Area Diamond Co., the diamonds found in our jewelry are carefully selected for their quality and clarity to ensure we deliver the most exquisite, fine diamond jewelry to our customers so they’ll be sure to shine on every occasion. 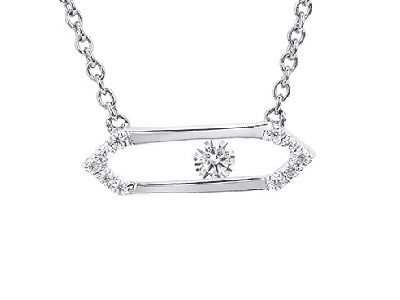 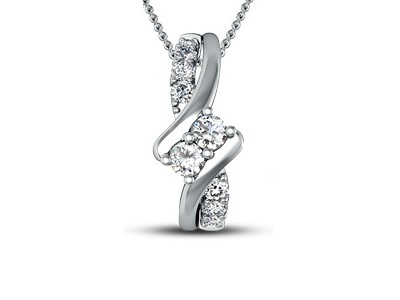 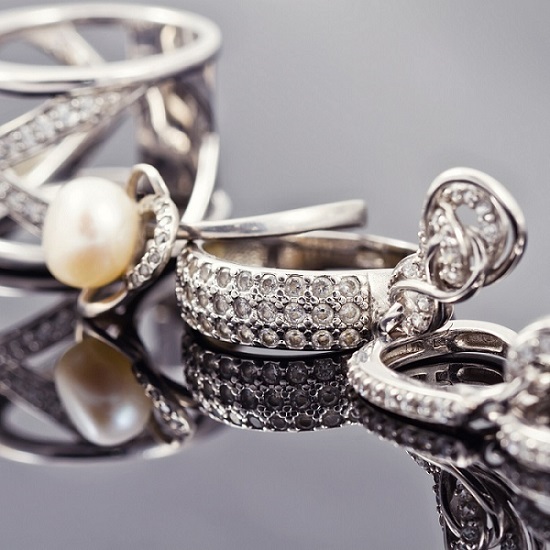 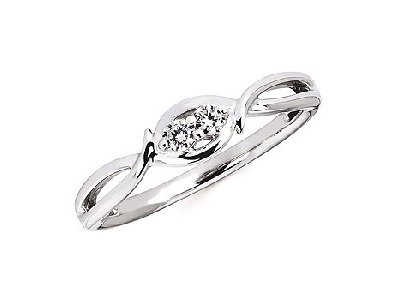 Our extensive selection of fine, custom and diamond jewelry adheres to the highest level of excellence so our customers know that when they purchase a piece of diamond jewelry from Bay Area Diamond Co., they’ll have a piece that will last for years to come. 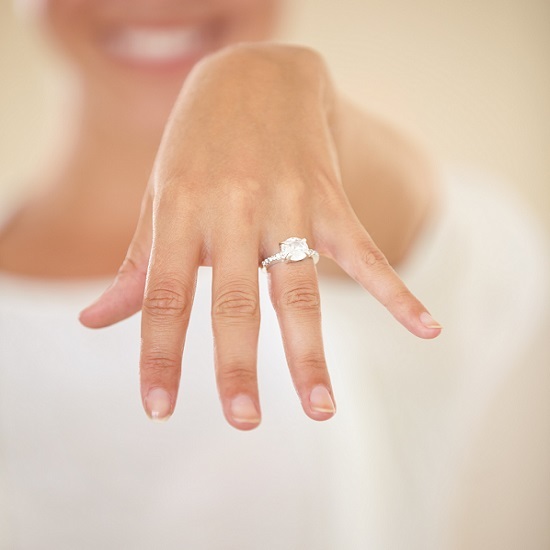 If you’re shopping for fine, custom, bridal or diamond jewelry in the Green Bay, Appleton or Oshkosh areas, come by our showroom and see for yourself all of the amazing jewelry pieces we have available today!